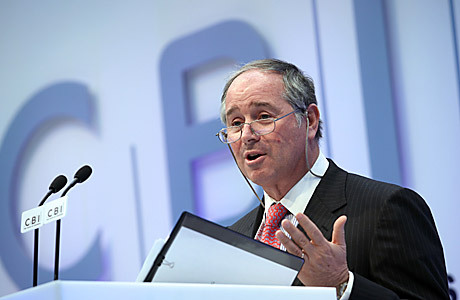 Stephen Schwarzman, chairman and chief executive officer of the Blackstone Group. It was only a matter of time before the private equity firms let the public in on the game  for an inflated price. Blackstone boss Stephen Schwarzman pocketed half a billion dollars on the firm's $4 billion IPO. Since the IPO debuted, the credit markets seized up and so has the deal flow. After closing at $35.06 on its first day of trading, the stock has slipped 38%. A classic case of selling at the top to the suckers, which would be us  oh, and China too, which invested $3 billion in Blackstone at the height of the leveraged-buyout frenzy. Other private equity IPOs, such as Fortress Investment Group and Och-Ziff Capital Management, took the same route.